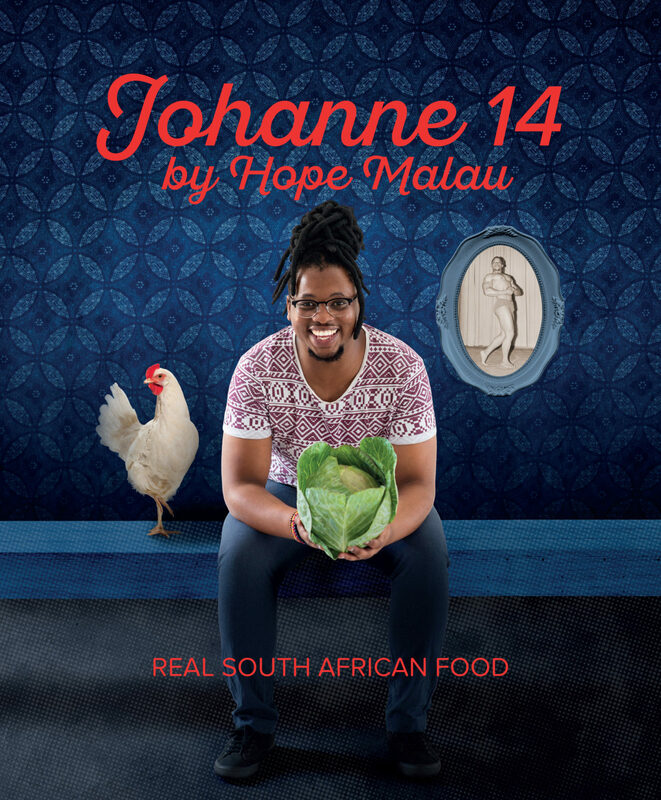 Johanne 14 explores the secrets of simple, homecooked meals in South Africa’s townships. 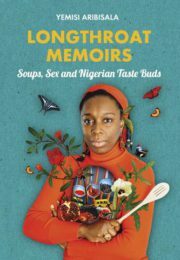 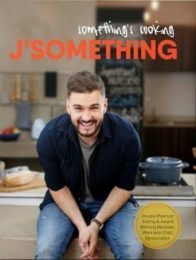 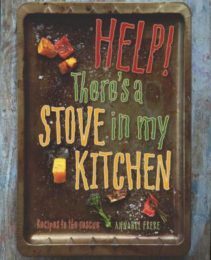 Told through the eyes of award-winning food writer Hope Malau, the book features authentic, traditional dishes cooked with love, and acknowledges the ability of countless unsung kitchen heroes – the mothers, fathers, grandparents and siblings – to make culinary magic with often very little. 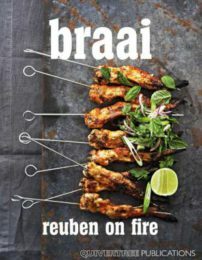 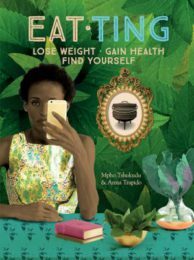 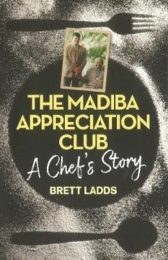 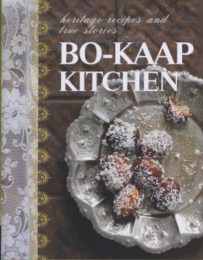 It is a vital glimpse into South African township life; moreover, it is a celebration of culture, resilience, human spirit, community and family – through the shared meal. 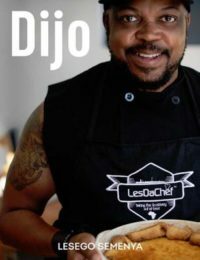 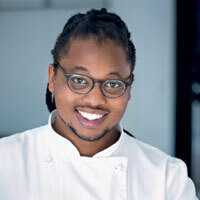 Chef Hope Malau grew up in Klerksdorp in the North West Province eating traditional Sotho food prepared by his dad, who worked in a mine kitchen. 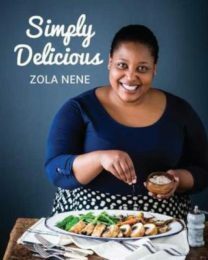 Instilled with a deep love for cooking from an early age, Hope went on to study at the Professional Cooking Academy in Rustenburg before garnering experience at various restaurants in Cape Town. 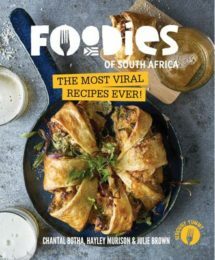 Hope is currently the food editor for DRUM magazine and has also won the prestigious Galliova Food Writer of the Year for the past two consecutive years.